Find information on, new motorhomes and used motorhomes. Also, campervan information, right here on motorhomes campervans. You may be interested in a Trigano group or a Erwin Hymer motorhome group motorhome. Just looking for a coachbuilt or van conversion? Here at motorhomes campervans, we do not profess, to know everything, about motorhomes or campervans. However, we know a lot of people who do! So, if you need to get in touch, just contact motorhomes campervans. Finding the right motorhomes, campervans, RV recreational vehicles online, maybe, very time consuming. Let us try and make finding, that dream motorhome easy. See, the many motorhome blog stories. There are many motorhome and campervan subjects to read about. Why not join our motorhomes campervans Facebook group? If you have been thinking of buying or selling your motorhome or campervan, then join our group for free. Place a post and locate buyers and sellers, some who may be in your postcode area. Reach a wider audience of genuine like minded people like you. 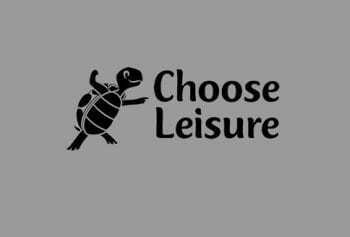 Also, anyone with a motorhome business or topic, may join the group. We have set up motorhomes campervans RV recreational vehicles online, within the group. So, that means our members, will see the posts, from our motorhome blog. Many good motorhome tours and articles are posted already. All about motorhomes campervans RV recreational vehicles. This provides easy up dates and information for members, to read in their own time. Yes, those McLouis Fusion motorhomes, have the pride of place, at Simpsons motorcaravan centre. They were all part of the Simpsons launch of the McLouis Fusion range. Simpson motorhomes in Great Yarmouth, have a history of motorhome excellence. McLouis Fusion owners, will be in good hands. All the sales and after sales services are in one place. Get the picture? The McLouis Fusion 360, was on display at the NEC entrance. 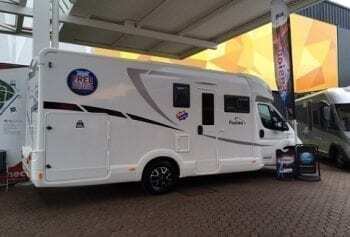 The motorhome was displayed by Nick Whale motorhomes. Helping customers to look around, the excellent Italian motorhomes. With offers and deals not to miss out on. Ask for Woody at Nick Whale motorhomes for more information. He was on the welcoming party at the NEC show, all week! 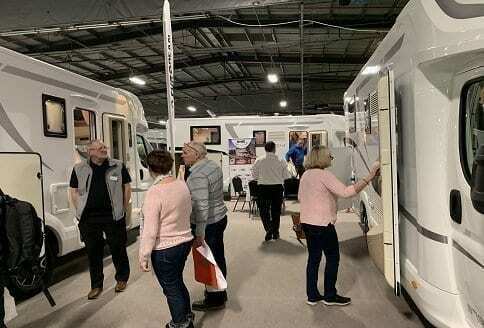 See, the article BC motorhomes Glasgow show success McLouis Fusions. On the BC Motorhomes stand in Glasgow for the first time were the McLouis Fusions Italian motorhomes. That Italian flare created a lot of interest. All 5 models, may be downgraded to 3,500 kg. Therefore, allowing the models to be driven, on a standard UK licence. Buying McLouis Fusion motorhomes, could not be easier. With dealers flying the McLouis Fusion flag! McLouis Fusion dealers, are available on their normal contact numbers. New McLouis Fusion dealers, the Motorhome Showroom, in Warminster UK, have been appointed. Following on from the launch of the McLouis Fusion in 2018, at the NEC. 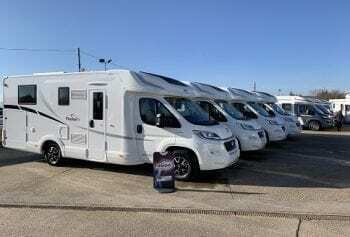 Auto-Sleeper motorhomes, have announced that their exclusive McLouis Fusion motorhomes range, will be sold by The Motorhome Showroom in Warminster. This continues the development of the McLouis Fusion brand, making this an ideal appointment, to the established McLouis Fusion dealers. The Motorhome Showroom is a fast developing motorhome business. With full facilities to accommodate the McLouis Fusion range. McLouis, the Italian motorhome manufacturer and Auto-Sleeper motorhomes, are both part of the Trigano Group. 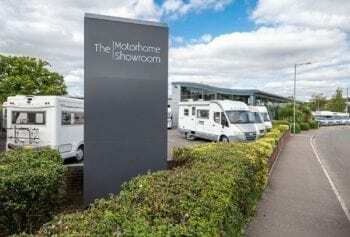 The Motorhome Showroom, has an excellent pedigree and occupies an excellent premises. With a super display area and an excellent showroom. All backed up with after sales and services. Making maintaining your new McLouis Fusion easy. The best way to see Scotland is to rent a motorhome and away you go. However, you may well want to buy a brand new motorhome in Scotland. That being said a good used motorhome, may be the answer. No matter, what you are looking for in Scotland, you may go renting a motorhome first. Kind of have a try, before you buy one. This does make a lot of sense. Buying, selling, and renting all take place at some of Scotland’s largest dealers. Check out the links to Scotland’s, premier dealers online. Motorhomes Campervans Holidays Where Are You Bound For? There is no better holidays, than motorhome holidays. So, find out more about renting a motorhome. Book online and just go on a motorhome hire holiday. There are plenty of motorhome holiday destinations, to choose from. Find out more about motorhome holidays, for you and your family. Looking to rent a motorhome or campervan? 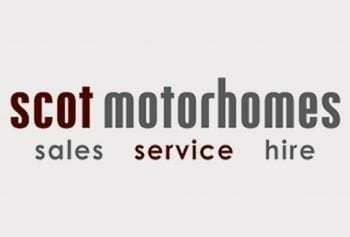 Motorhomes for hire, should help to see, just why motorhome rentals are growing. There is no doubt, as with motorhome holidays, they are catching on fast. Being used for all sorts of things like, business meetings, hospitality events, outdoor concerts and that quick weekend away! There is some very cost effective uses. Especially, when you consider air and rail travel and hotel bills! Yes, hire costs and some traffic delays. But, that go where you like, stop where you like, are key factors. Motorhome holidays are great for all of the family. We display many different new motorhomes, from different motorhome manufacturers. 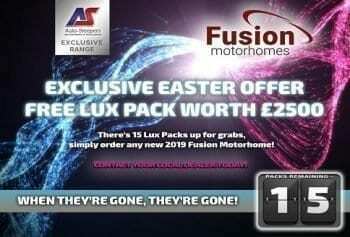 Also, special offers from motorhome dealers. That may include one off deals and we have placed the information below. New offers happen at motorhome shows and on different events. We will post as much information as possible with simple links to the offers. The fact is that good used motorhomes, remain hard to find. Whilst there remains, a lot of interest in used motorhomes for sale online. In fact, there is even more interest in having good used motorhomes in stock. Motorhome dealers need to have a stock of used motorhomes and there are not enough to go round. Our used motorhomes for sale page on Facebook. This is the fast way to show off your new and used motorhomes! We like to advertise motorhome dealers special offers. So, discover why people just like the ideas we have and methods we use. There are many ways to display new and used motorhomes for sale. There is always something happening, in the world of motorhomes! Now, with the motorhome blog pages, we try to capture things of interest. On our motorhome blogs, we just like to see all sorts of stories. So, take a look for yourself, there is always something trending. Just go to the blog page and find the next button, at the bottom right navigation. Also, see our Facebook activity. Just hit new or used in the top menu. Our new and used Facebook pages await you. Need to find something special? Try our motorhome search, to find things both, on and off the website. There, are many social media motorhomes for sale. With both, new motorhomes for sale and used motorhomes for sale. There are plenty of links to McLouis Fusion dealers and other motorhome dealers. Believe it or not, motorhomes and campervans, do receive good Google coverage. None more so, than for first time buyers, looking for motorhome advice. Here at motorhomes campervans, we look at all aspects of motorhome buying. Also, to help people find motorhome holidays and where to hire a motorhome. There is a wealth of places to see from a motorhome window. There are many places in Scotland, Ireland, Wales and the UK. Many locations, would open your eyes, to some great places to visit. Take a look at our motorhome search, this is a search of our website and Google. We have made this available, direct from the motorhomes, search page.